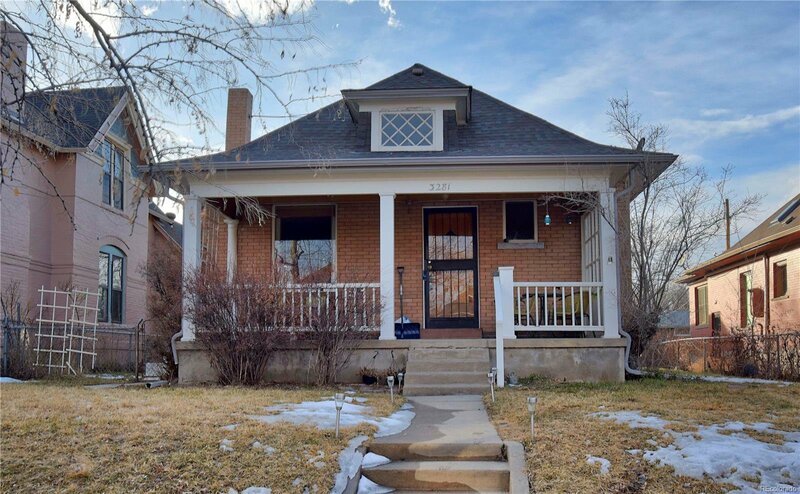 Wonderful ranch home w/updated kitchen & finished basement with an amazing location in the heart of Denver's Highlands neighborhood! 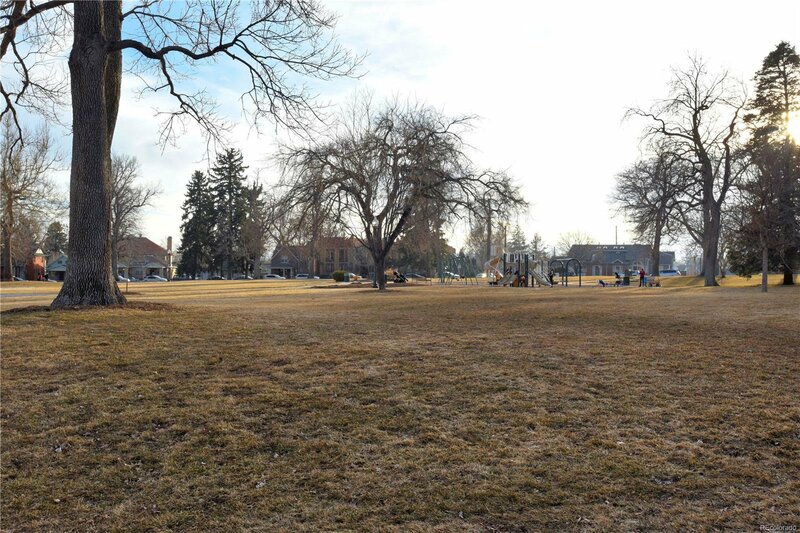 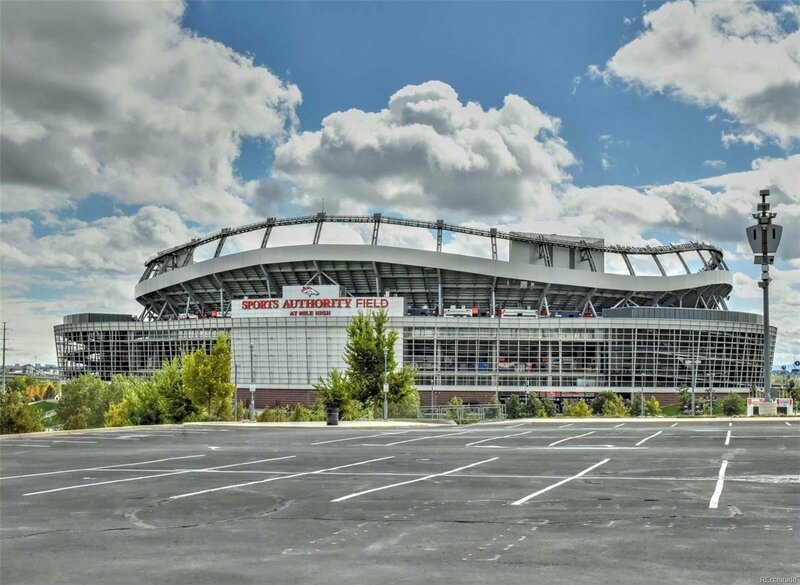 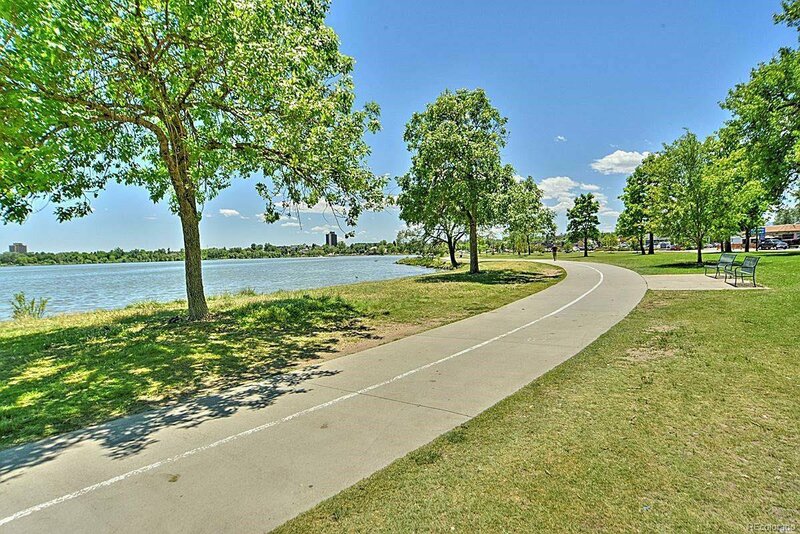 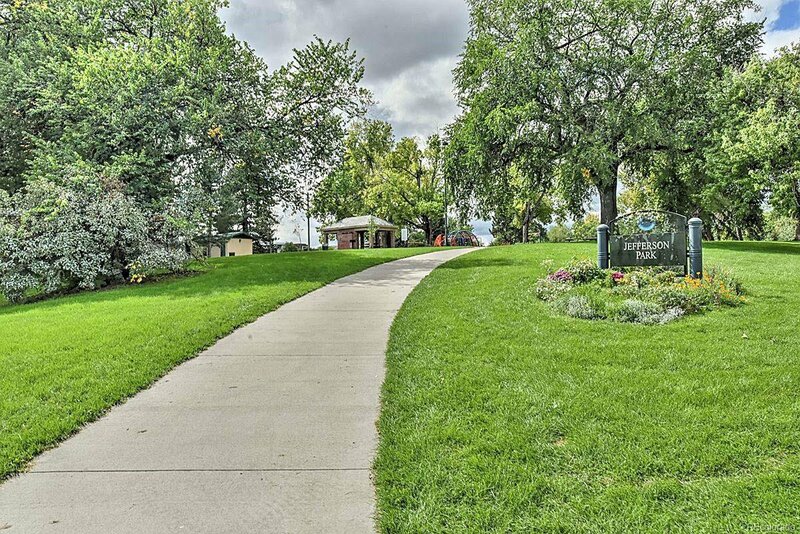 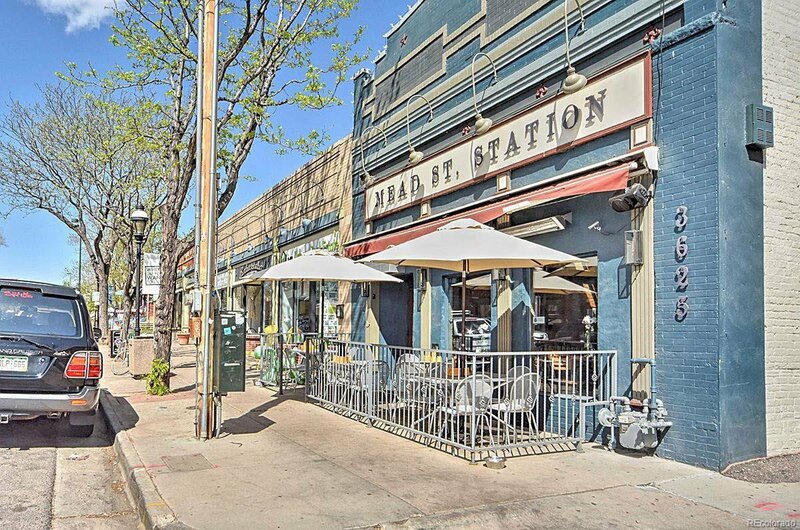 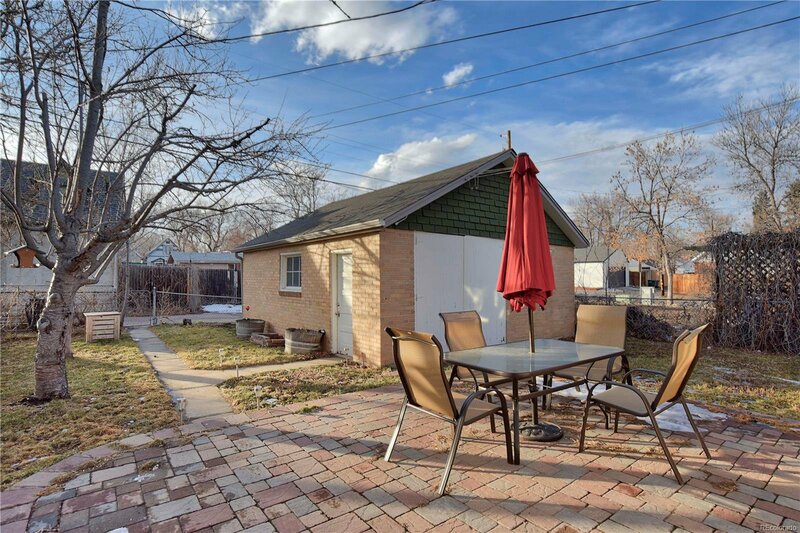 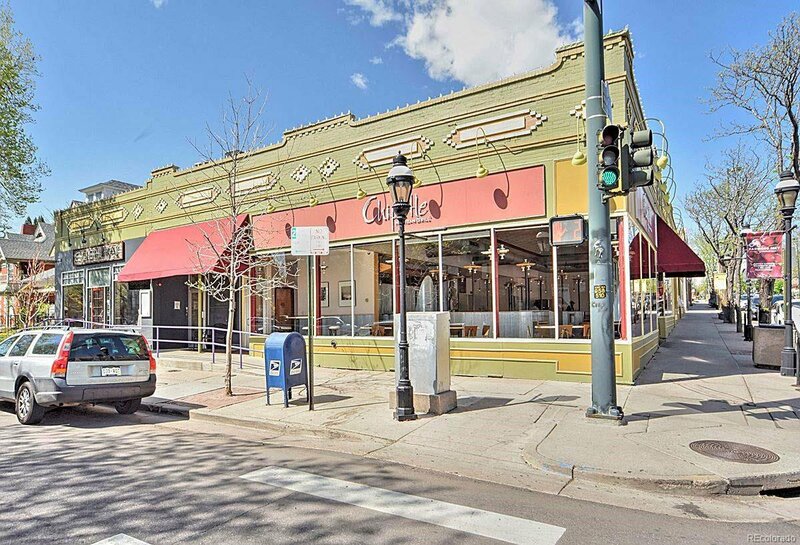 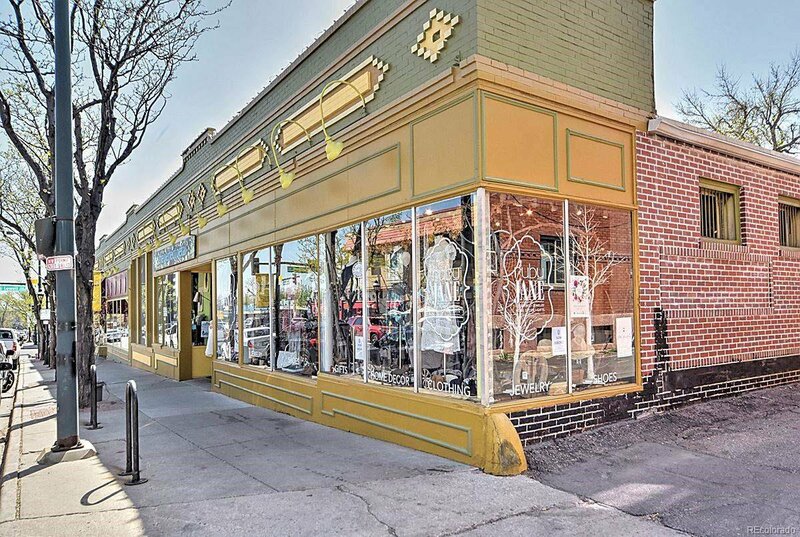 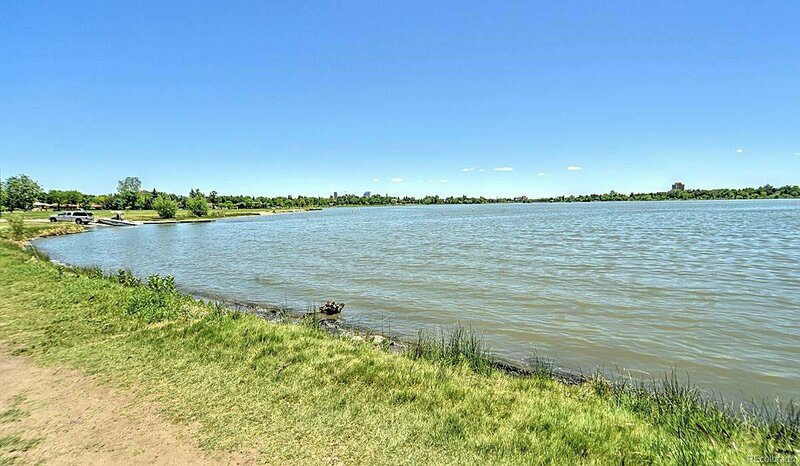 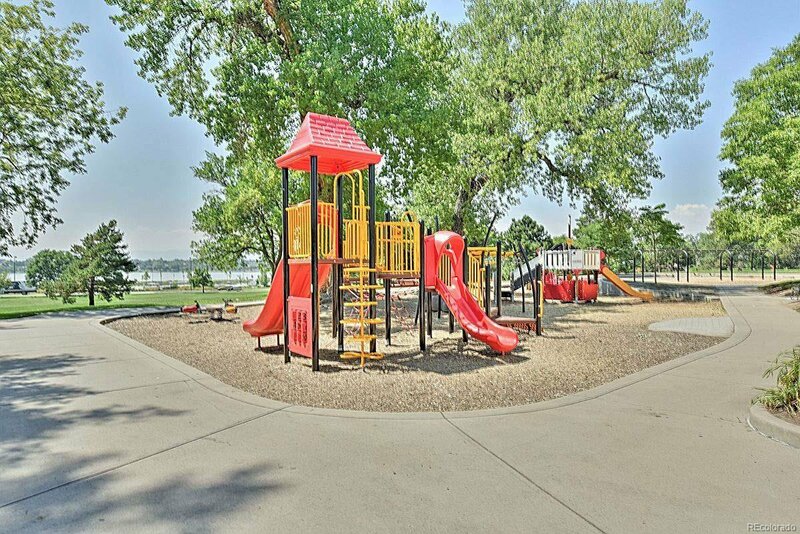 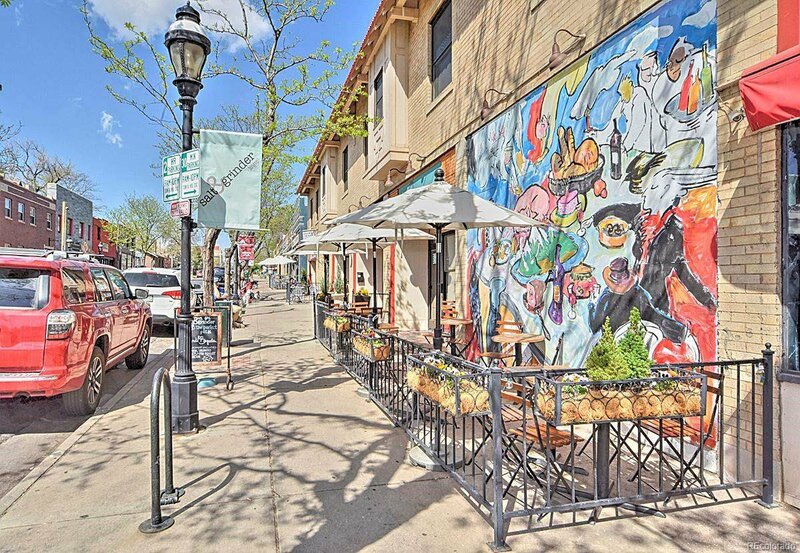 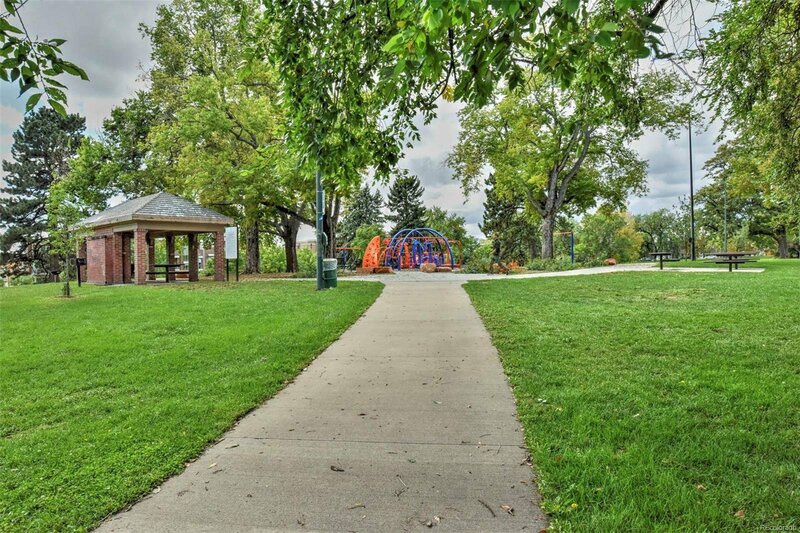 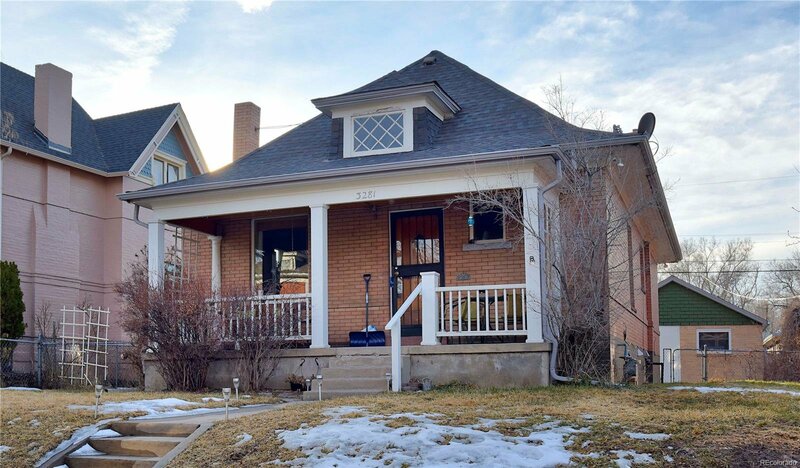 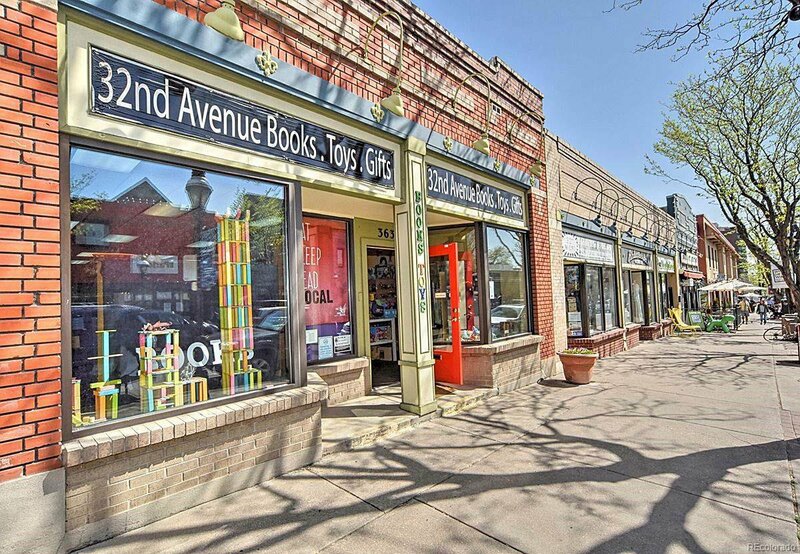 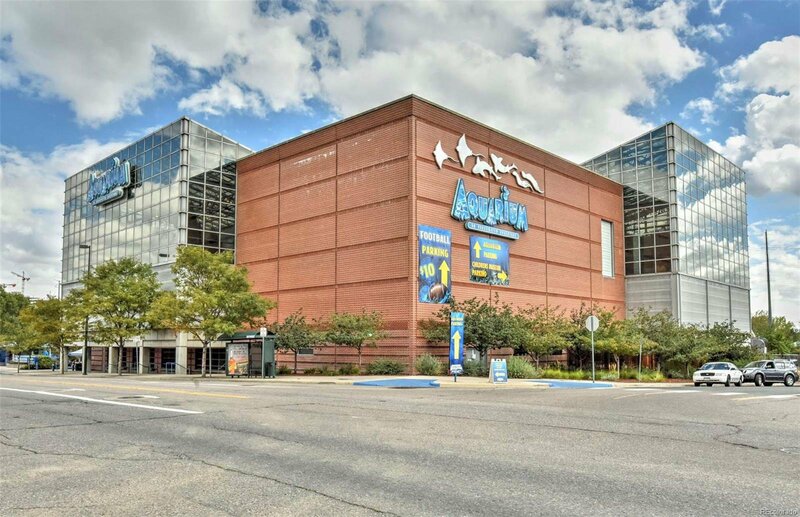 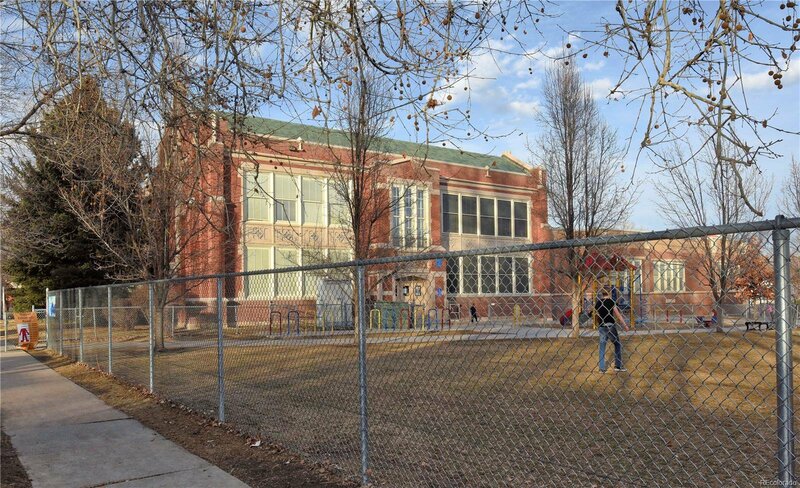 Close to Highlands Square w/endless options for dining & shopping, & mins from Sloans Lake, community park, Denver Public Schools, & easy access to commuter routes, Union Station, & Downtown Denver. 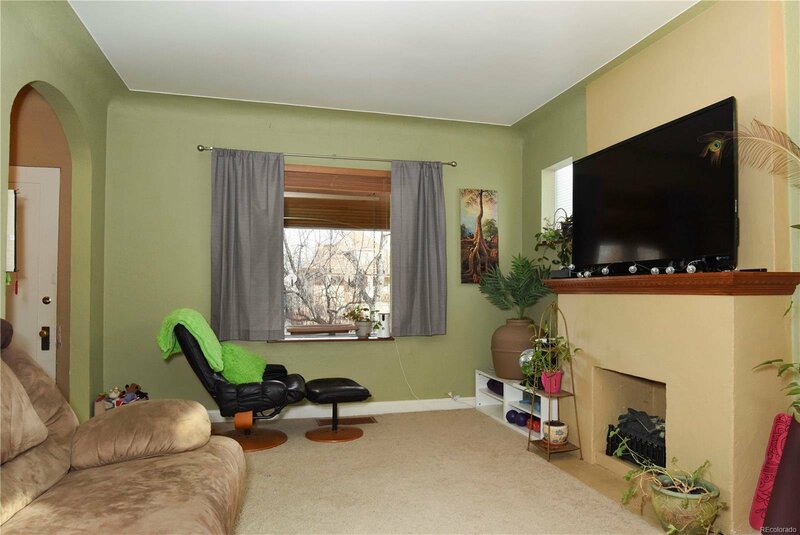 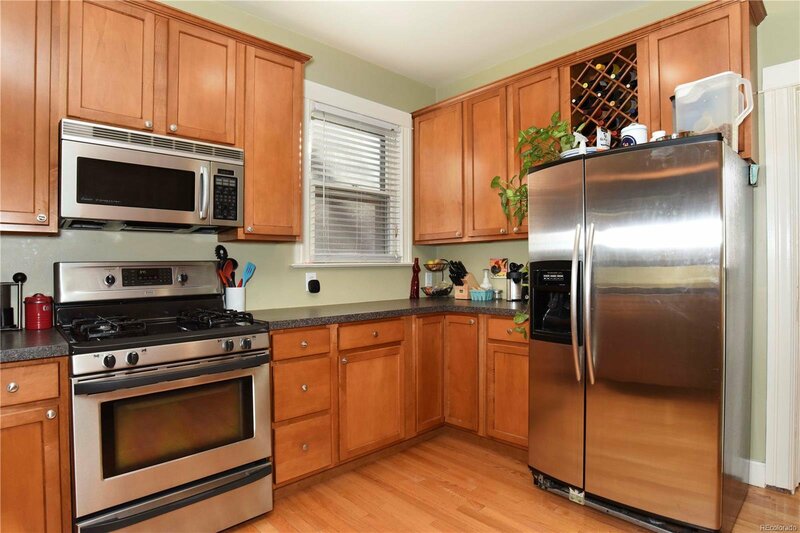 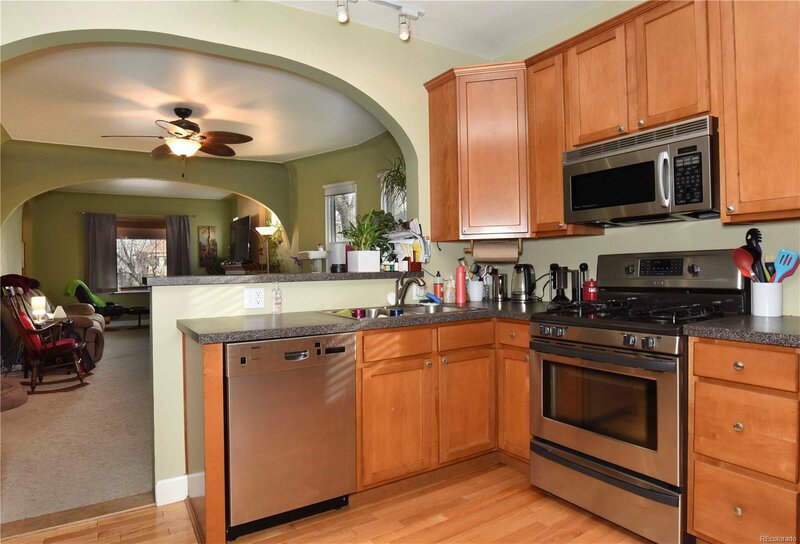 The main floor features wood floors under the existing carpet, open family room w/electric cosmetic fireplace, spacious dining area & updated kitchen w/granite counters, wood floor, SS appliances, track lighting & oak cabinets. 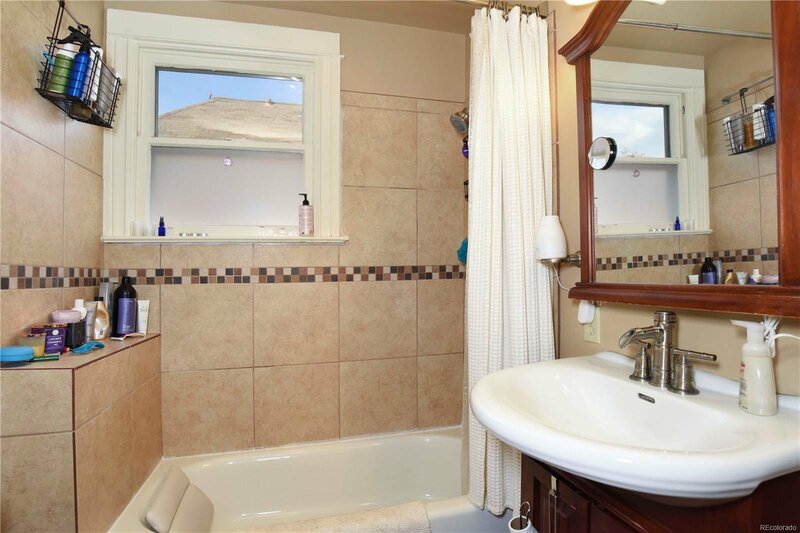 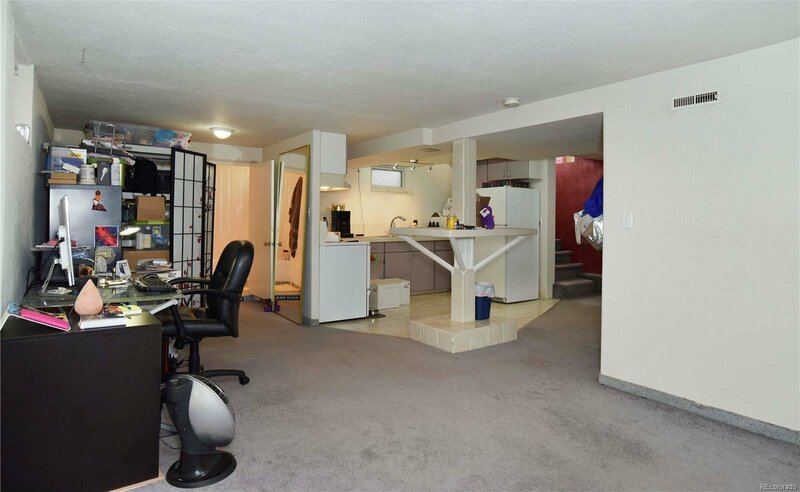 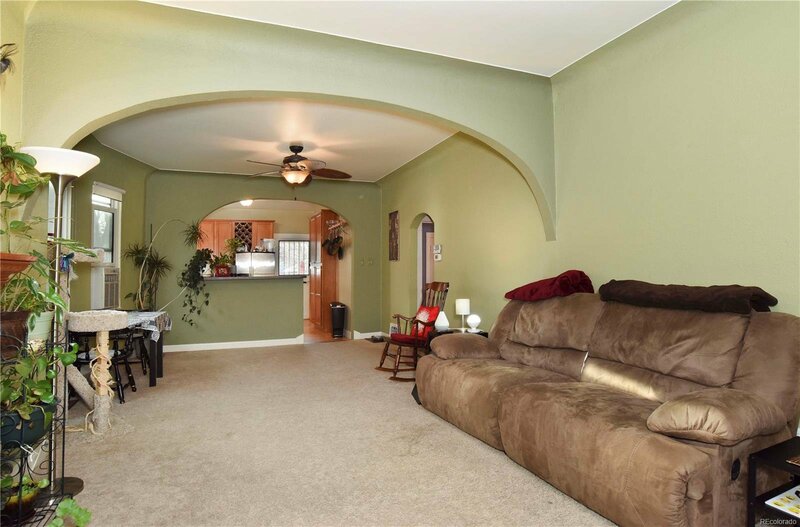 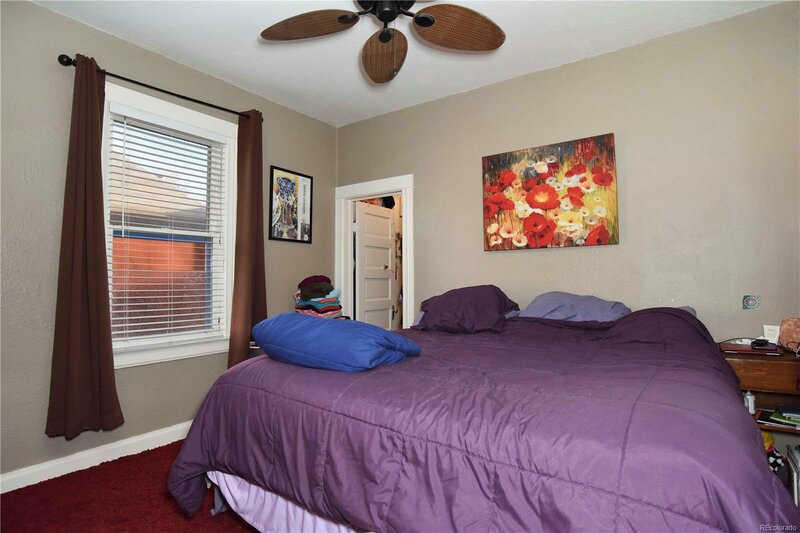 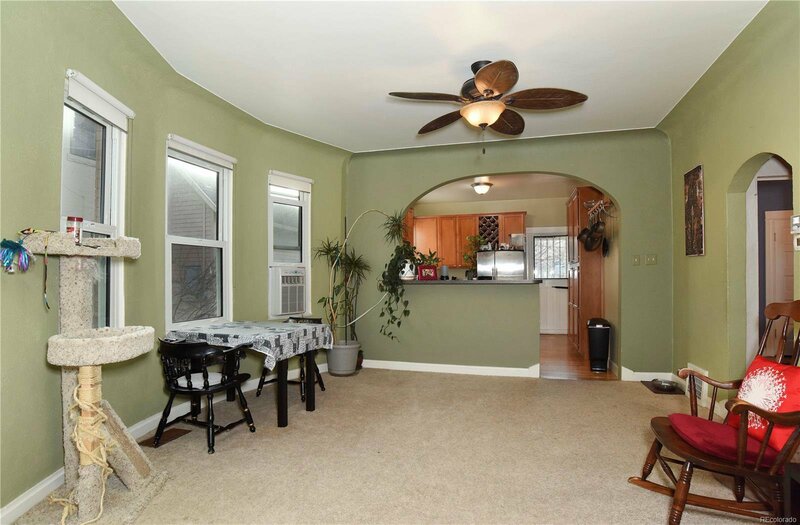 Master bedroom w/walk-in closet, 2nd bedroom w/wood floor, & updated full bath complete the main level. 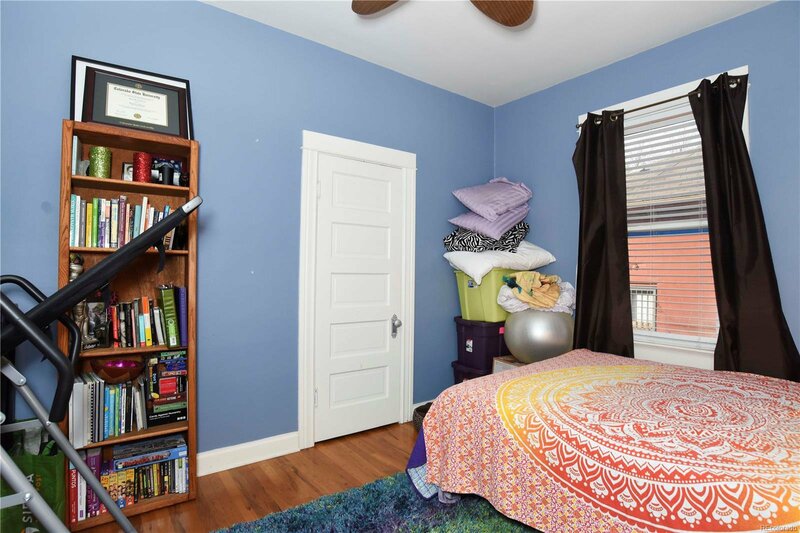 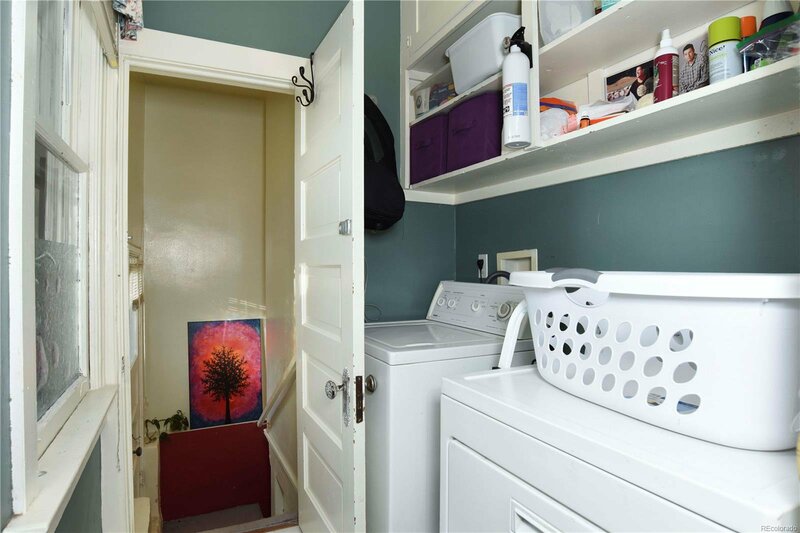 Spacious finished bsmnt provides additional living space w/separate exterior entrance, kitchenette w/appliances & sink, rec room, non-conforming bedroom, full bath & laundry. 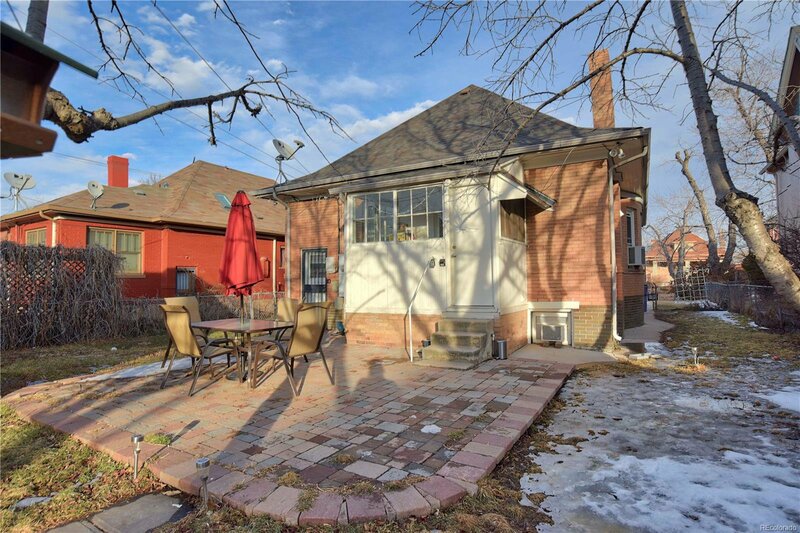 Fenced backyard w/patio & detached 2 car garage. 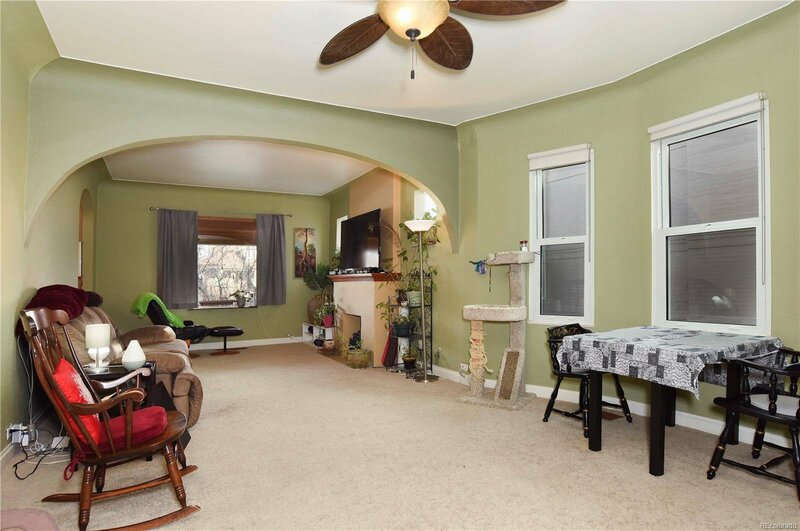 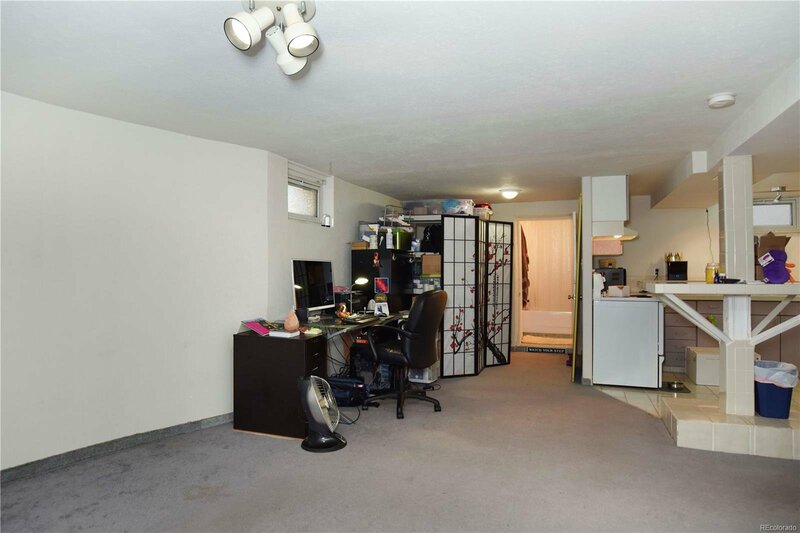 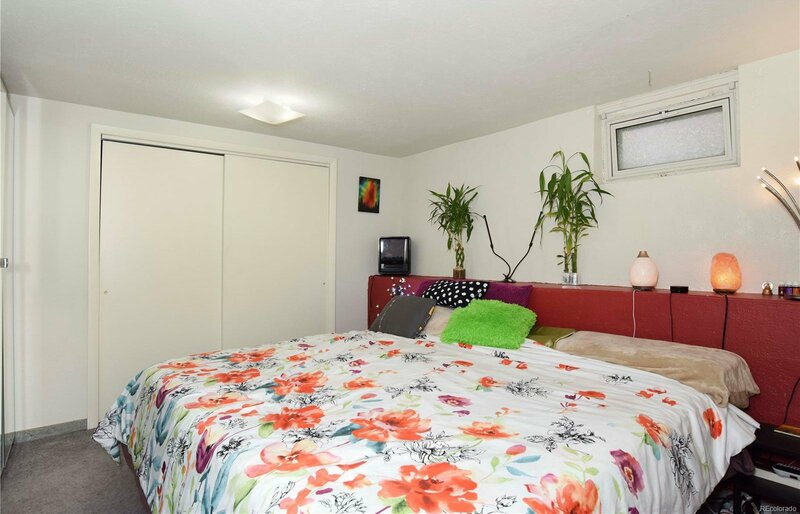 Great opportunity to purchase as primary residence while renting out the lower level or as a rental w/2 units!